LARGEST MODEL D- END UNIT perfectly located center of subdvsn- private, quiet, peaceful w/ beautiful views-Wonderful circular floor plan perfect for entertaining-Huge pantry in Kitch-Marbel FP- Windows 1 1/2 yrs New- 6 panel doors- Mstr w/cthdrl ceilings- Mstr bath designed flooring- Each bdrm has 3ft xtra sq ft-Oversized rms- Profssnly painted- ENORMOUS STORAGE in attic & garage+new door opening system-Welcome Home! 1406 Apricot Court #D Mount Prospect, Illinois 60056 is a condo property, which sold for $178,000. 1406 Apricot Court #D has 3 bedroom(s) and 2 bath(s). 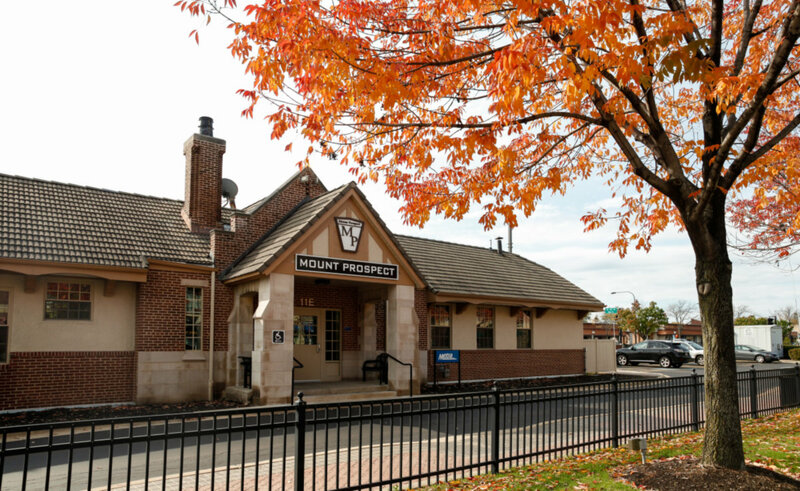 Want to learn more about 1406 Apricot Court #D Mount Prospect, Illinois 60056? Contact an @properties agent to request more info.